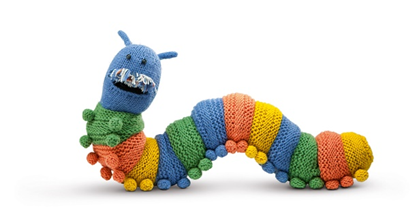 Do you find your home hard to heat? Do you worry about your fuel bills? 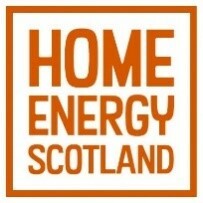 Home energy Scotland (HES) may be able to help..
Who are HES and what do they do?